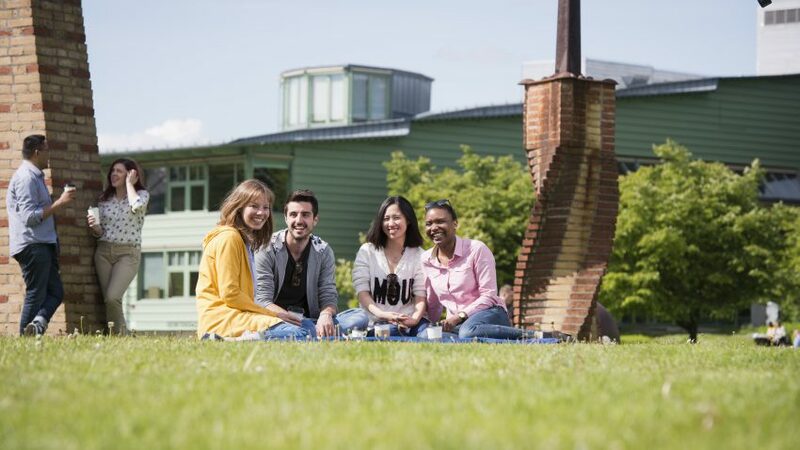 The Master's programmes at ACES are popular with international students. Confronting environmental problems is the ultimate challenge for science and society. To meet the growing demand for highly qualified environmental scientists, ACES has launched two new Master’s programmes in Environmental Science, namely, MSc Environmental Science: Atmosphere-Biogeochemistry-Climate (ES-ABC), and MSc Environmental Science: Environmental Toxicology and Chemistry (ES-ETC). “Our ambition is that the new Master’s programmes will equip our students with an extensive toolkit for solving environmental problems based on the latest scientific evidence,” says Magnus Breitholtz, professor at ACES and Head of Department. This Master’s programme aims to provide students with a scientific perspective on the challenges our societies face today with regard to air- and water quality as well as in mitigating accelerated climate change. “The programme will prepare the environmental scientist of the 2020s to tackle manmade disturbances of various Earth systems, which present us with some of the biggest challenges for the sustainability of our societies,” says Örjan Gustafsson, Professor at ACES and Program Co-Leader. This programme focuses on physical and chemical properties of contaminants and the factors affecting their transport in air, water and soil. The program also delves into contaminant fate in the environment and their accumulation in food webs as well as the consequences of their uptake in living organisms and interactions with important biomolecules. “Students will learn to use new tools and methods within environmental chemistry and toxicology in an exciting new program with world-leading scientists as teachers,” says Ian Cousins, Professor at ACES and Program Co-Leader. Stockholm University was ranked among the top 30 universities in the world in environmental science according to QS World University Rankings by Subject for 2019. More information on the programs can be found here.